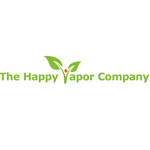 The Happy Vapor Company retails vape pens, e-cigs and e-juice. The Happy Vapor Company caters to people who want to be as healthy as possible while enjoying the art of vaping. 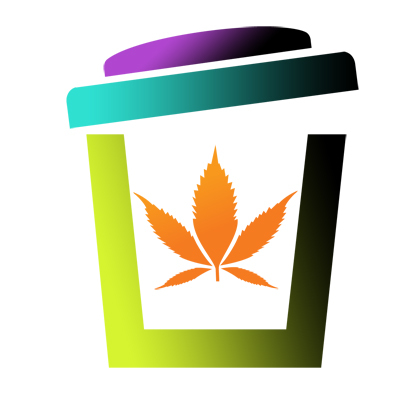 To that end, we are committed to helping people achieve a smoke free and tobacco free lifestyle and aid in their purchase of high quality, natural and organic products in the process.The Happy Vapor Company are also dedicated to providing the highest quality hardware for vaping and other needs such as dry herb, waxes, or oils. The Happy Vapor Company also offers for sale all natural and organic skin care, spa, and first aid products. Ejuicenz.com, based in beautiful downtown Queenstown, has created a small but growing range of exciting and innovative herbal ejuices, using only pure natural ingredients sourced from around the world. 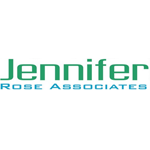 Detailed research has gone into the selection of the finest and most “appropriate for use” purpose herbal extracts and essences. These are then blended with care and insight to best fulfil our customers’ vaping needs and desires. To help enhance their quality of life. Their recreational time and personal satisfaction.